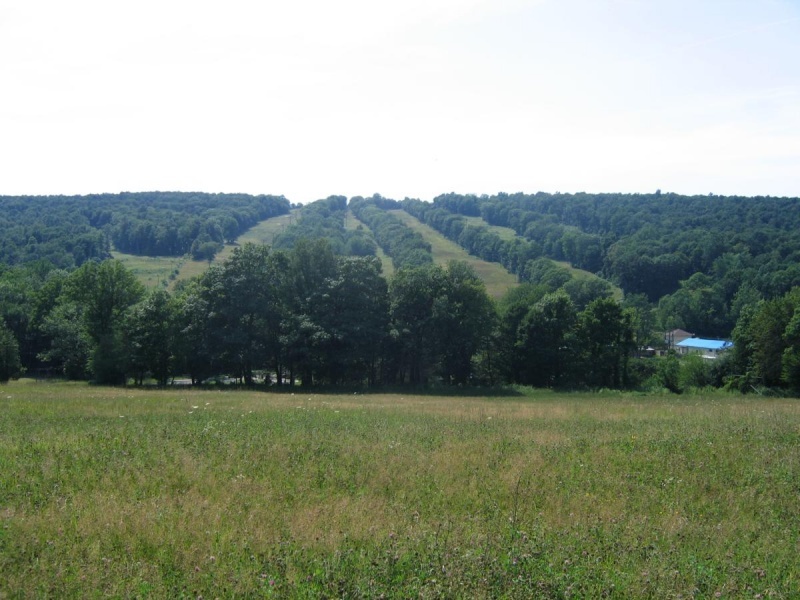 Middlefield, CT – The on-again, off-again saga of Connecticut’s Powder Ridge ski area, dormant since its previous owner’s bankruptcy and acquisition of the property by the town of Middlefield in 2007, continued on Tuesday when town voters approved the sale of the ski area to a Pennsylvania based operator. By a vote of 259-28, residents approved the sale of the 250-acre ski area operation to Alpine Ridge LLC for $1 million, following a public hearing and town meeting Tuesday night. The company plans to restore and revive the ski area, installing significant snowmaking upgrades and resuming operation no later than December 2013 but possibly by the winter of 2012-13. The ski area’s reopening is expected to add 250 full-time, part-time and seasonal jobs to the town. 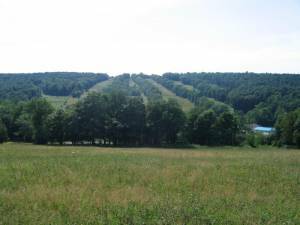 Under the terms of the deal Alpine Ridge is obligated to spend at least $2 million to improve the property in the first two years of ownership and the town of Middlefield will retain the development rights to the property.